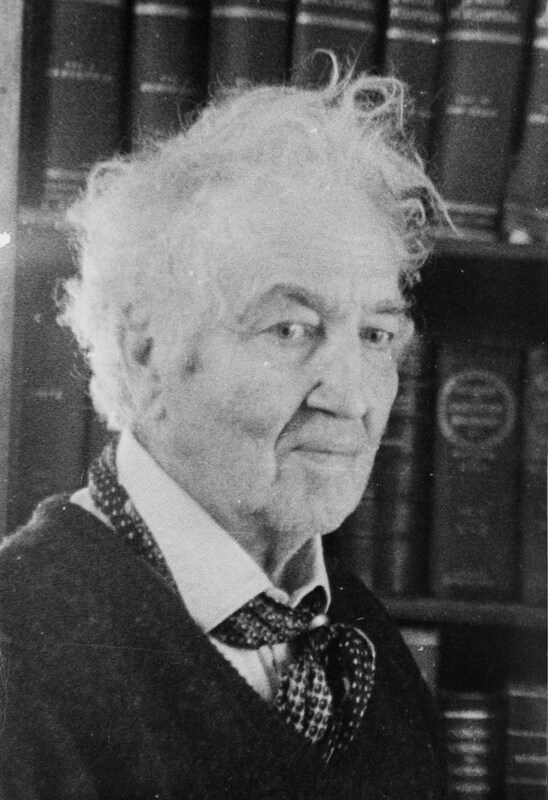 Today's the birthday of Robert Graves. He wrote historical novels and poetic staves. Read "I, Claudius" for its narrative art. Mr. Graves poem is melodramatic, I remember those days. Eventually one wakes to a higher sense of themselves, and realizes their dating the wrong kind of woman. Perhaps, the speaker in the poem does too. What is love without a little melodrama anyway?